Not all car seats fit in all vehicles. 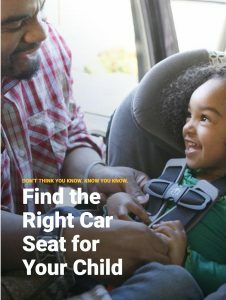 Make sure the car seat is the right fit for your vehicle. Test the car seat you plan to buy to make sure it fits well in your vehicle.